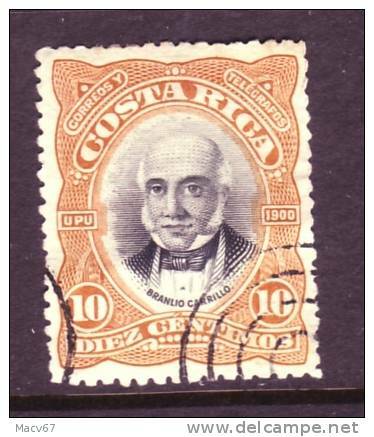 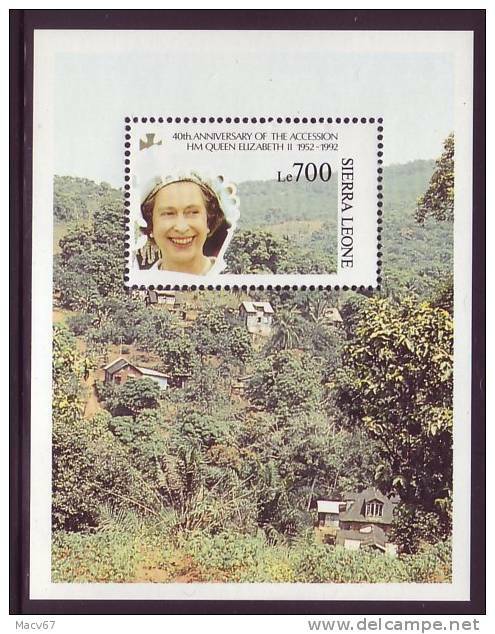 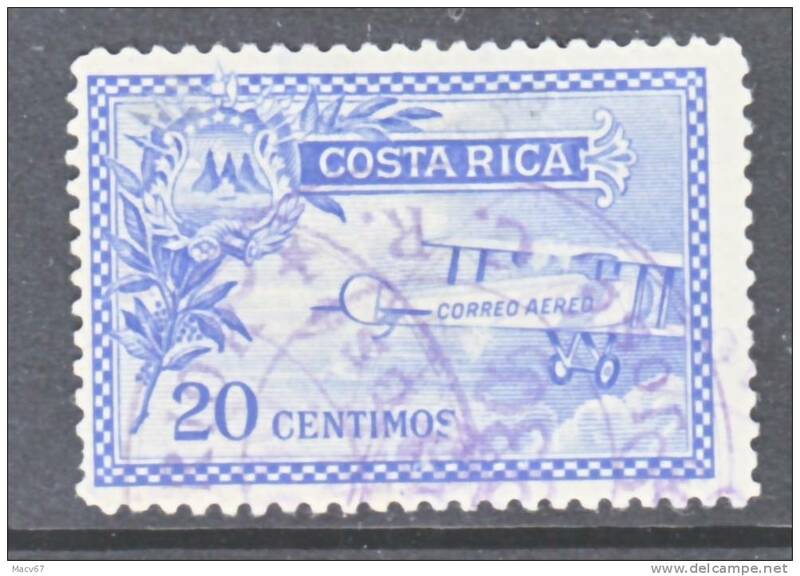 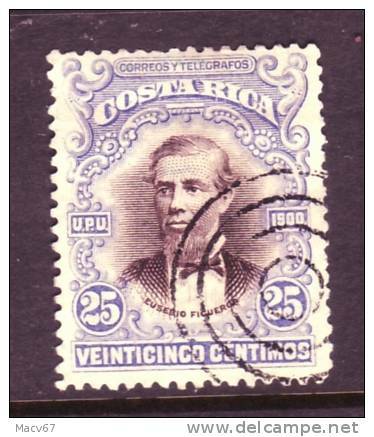 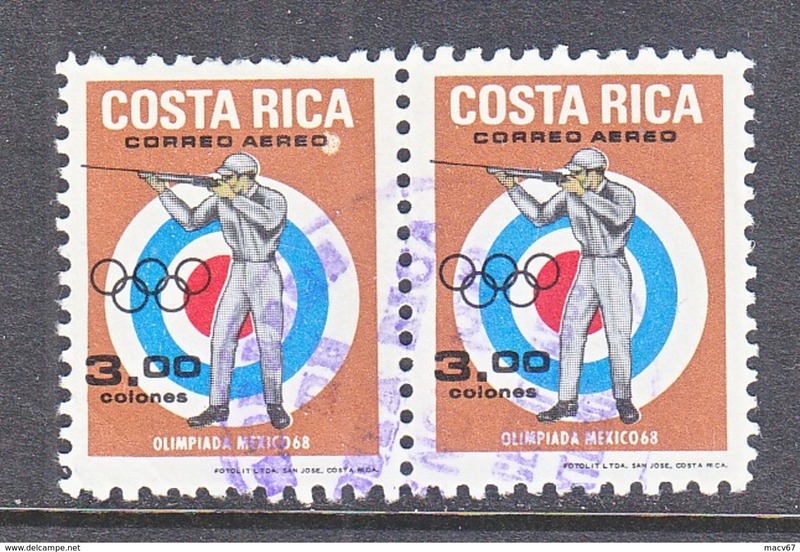 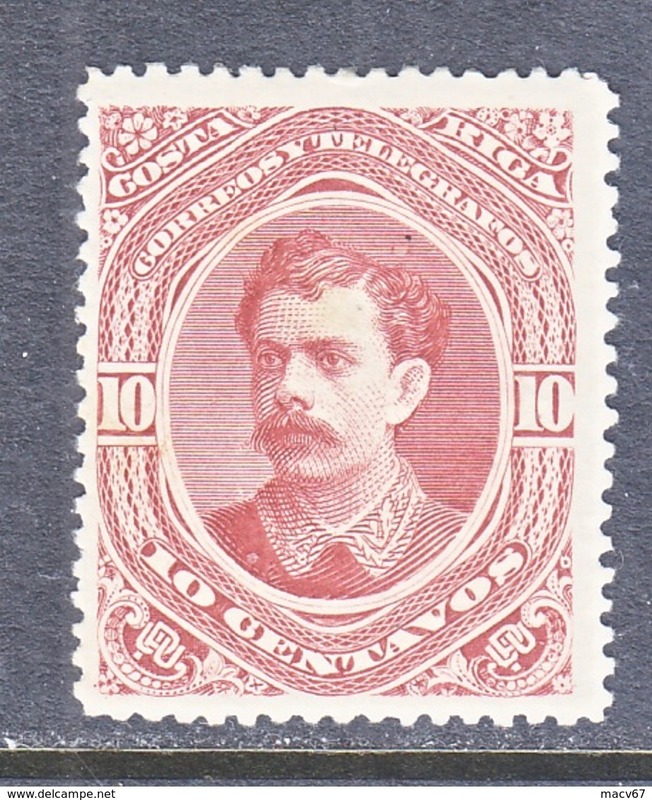 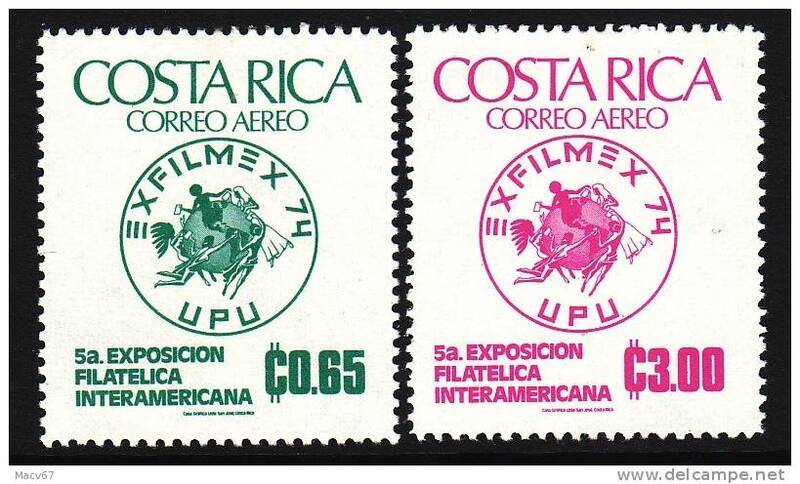 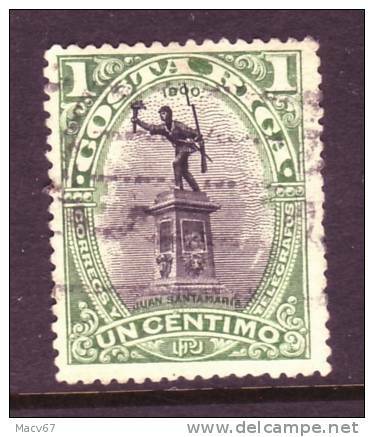 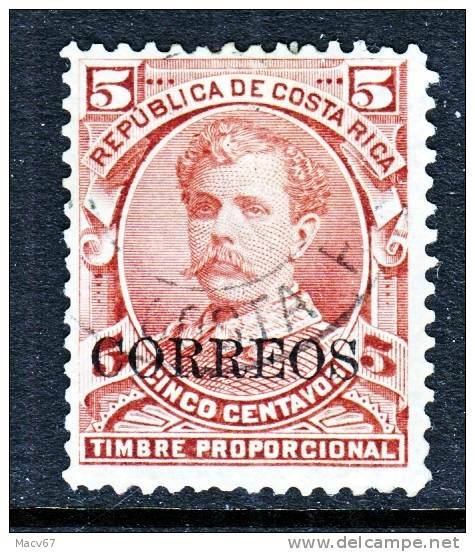 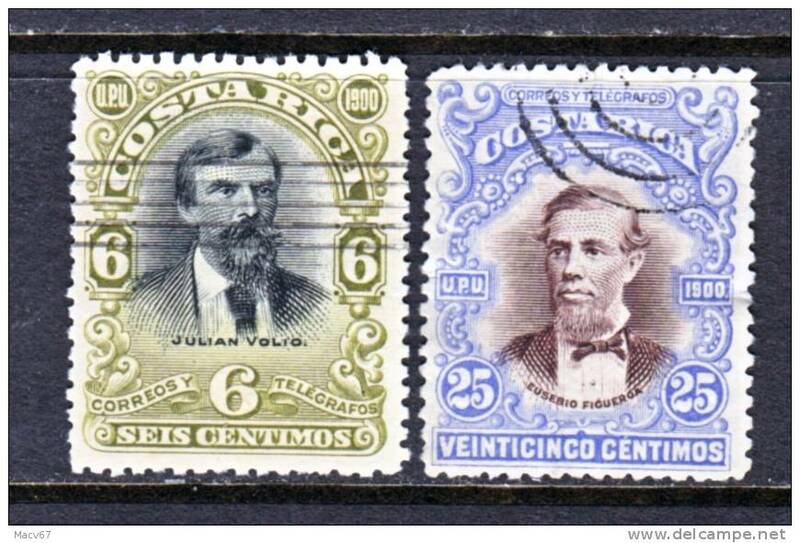 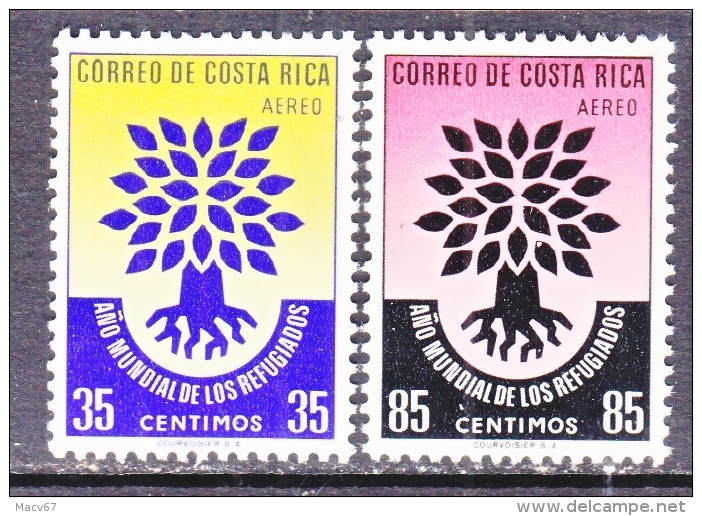 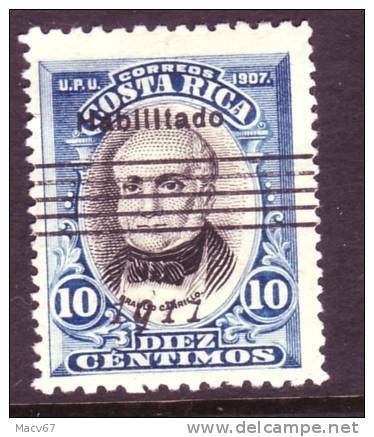 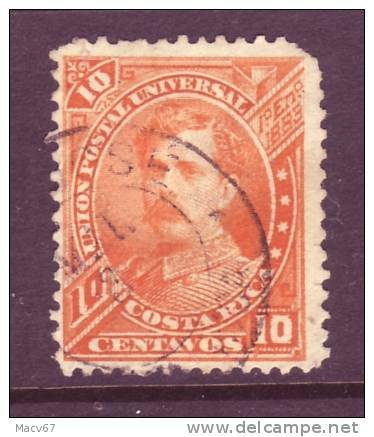 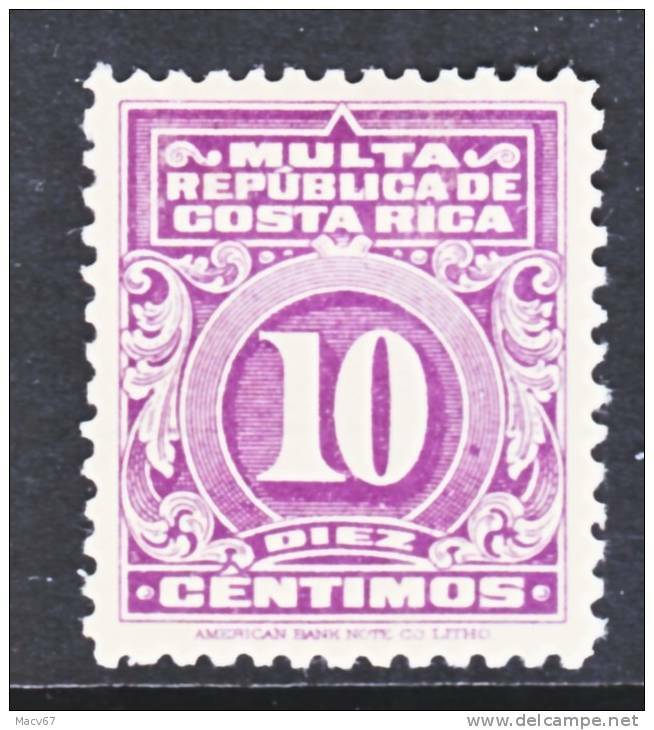 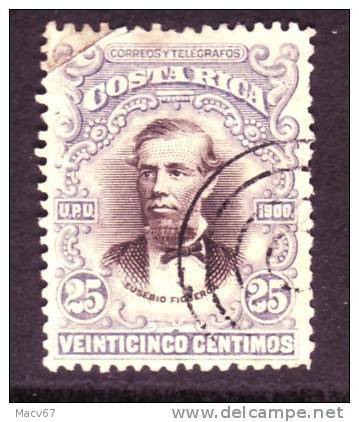 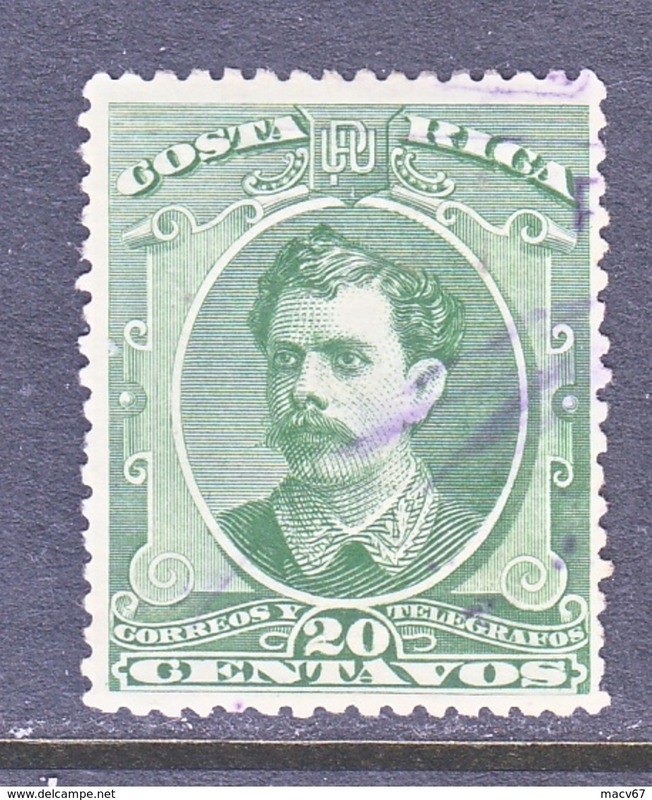 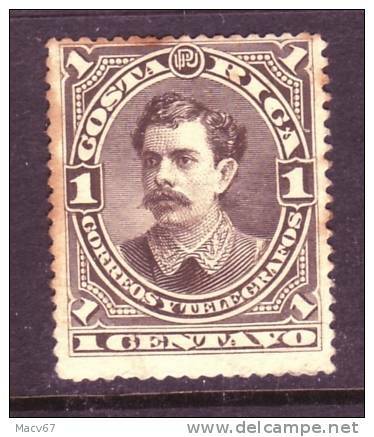 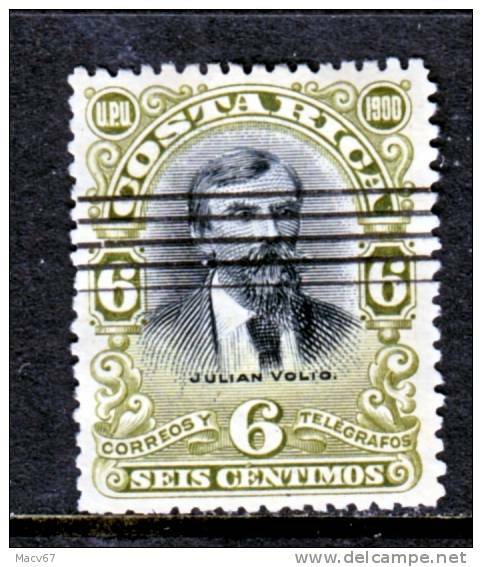 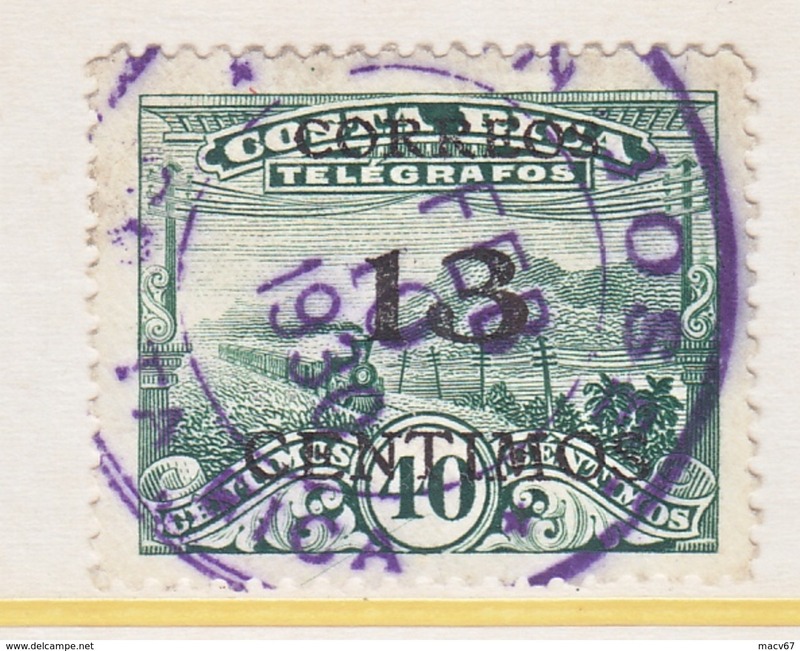 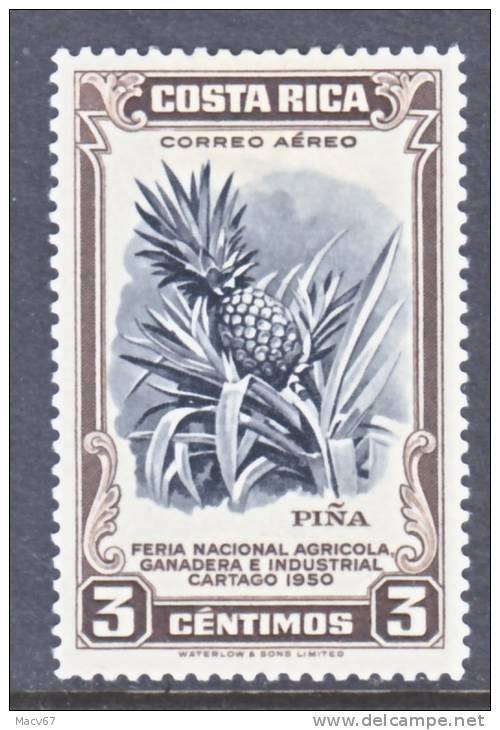 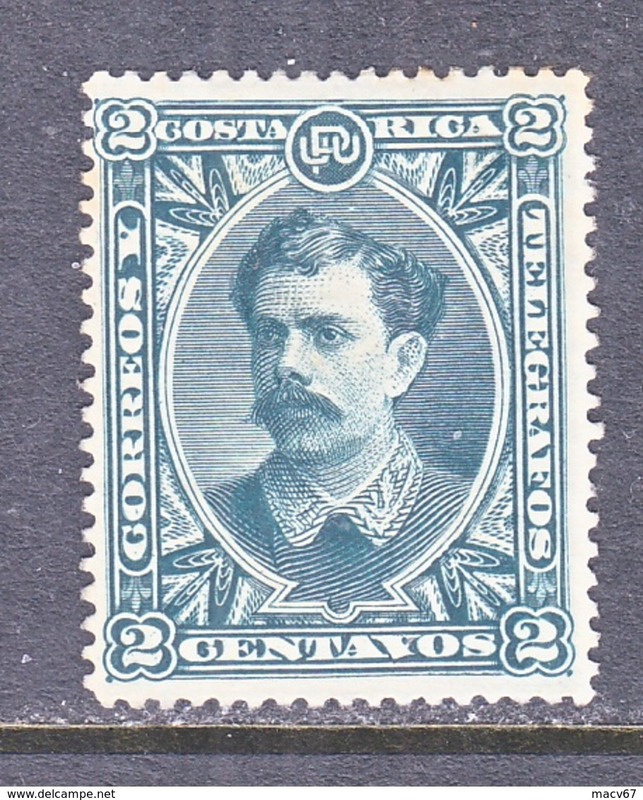 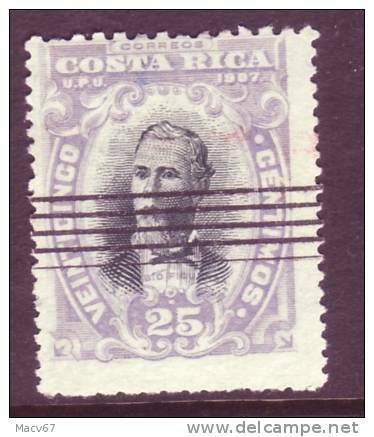 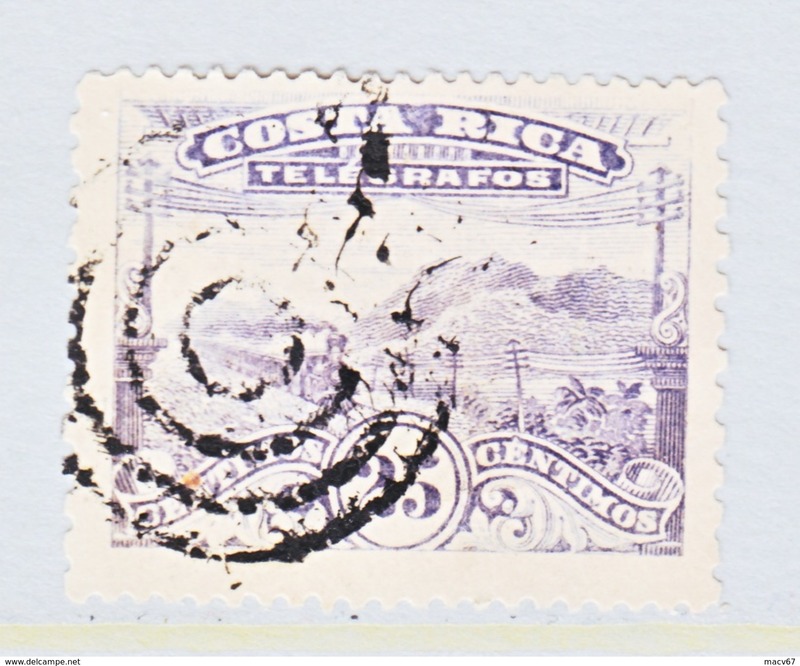 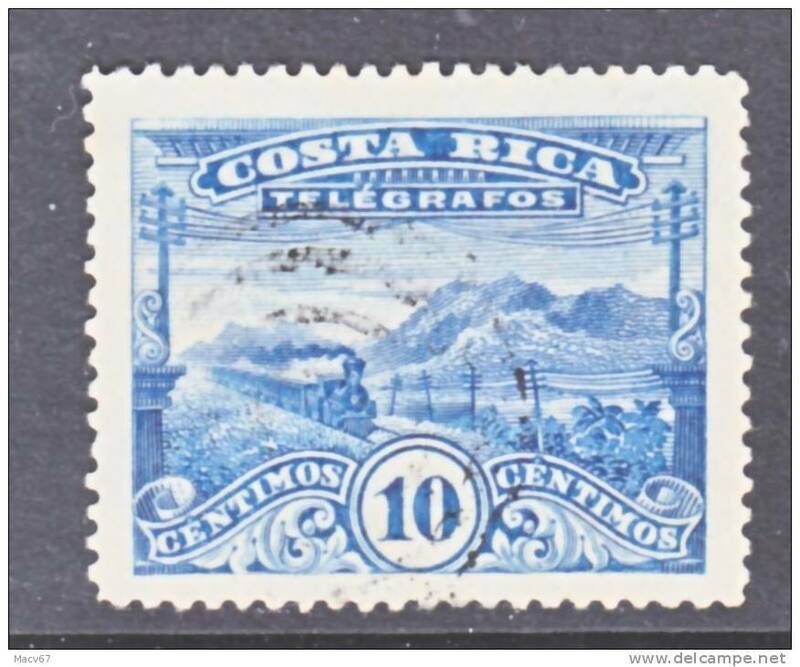 Costa Rica 1 * with Impert at top thru perfs. 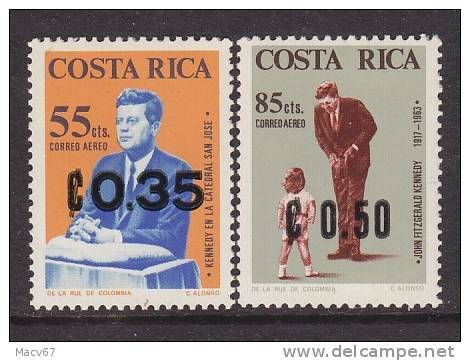 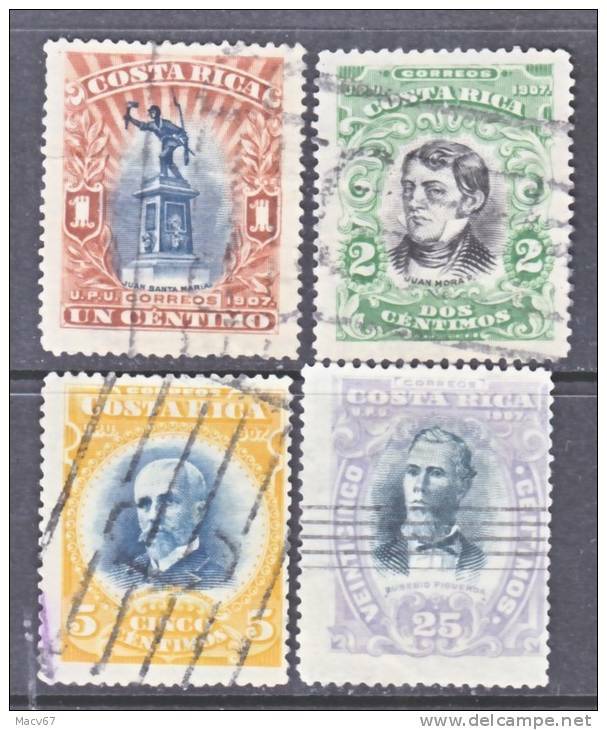 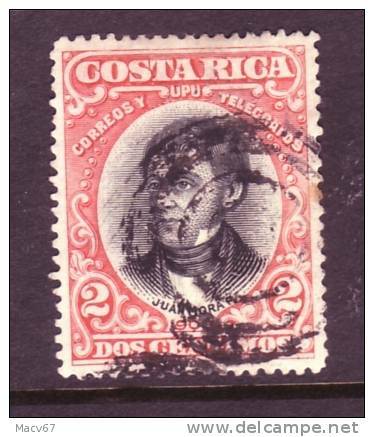 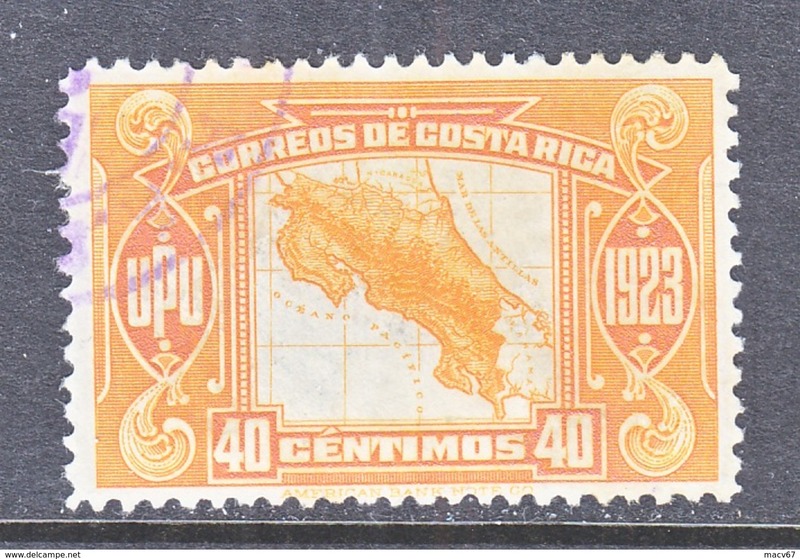 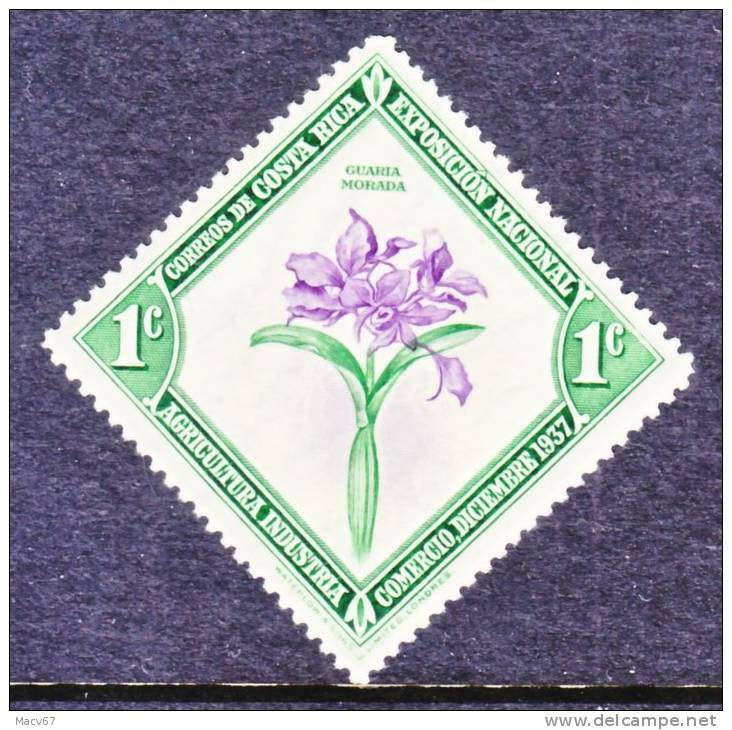 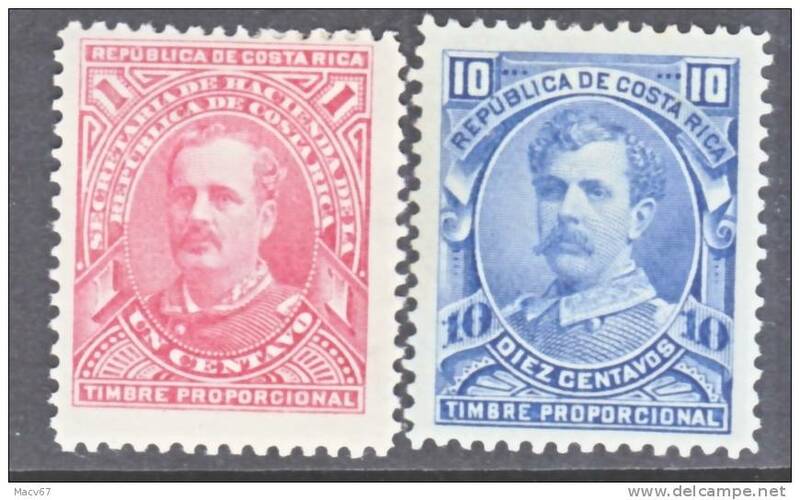 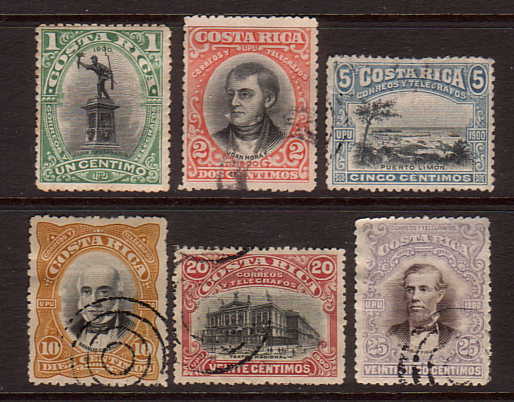 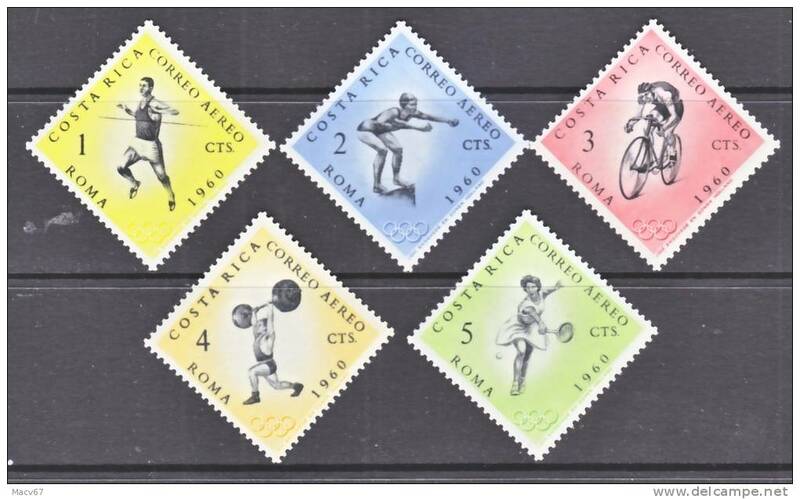 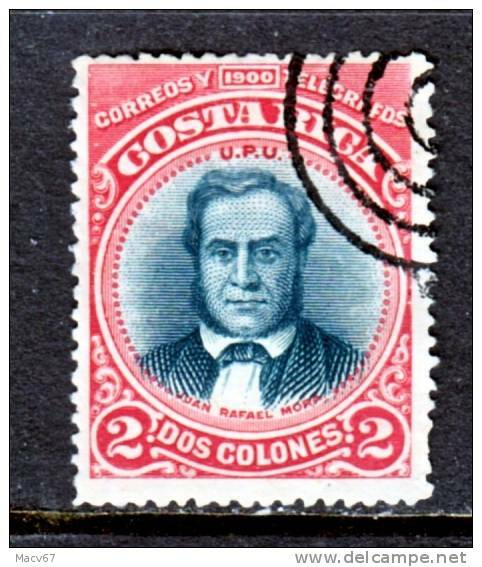 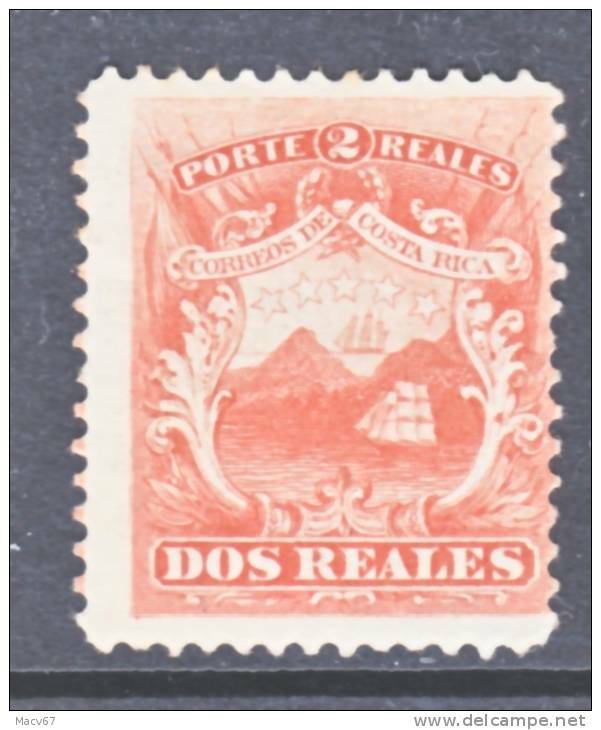 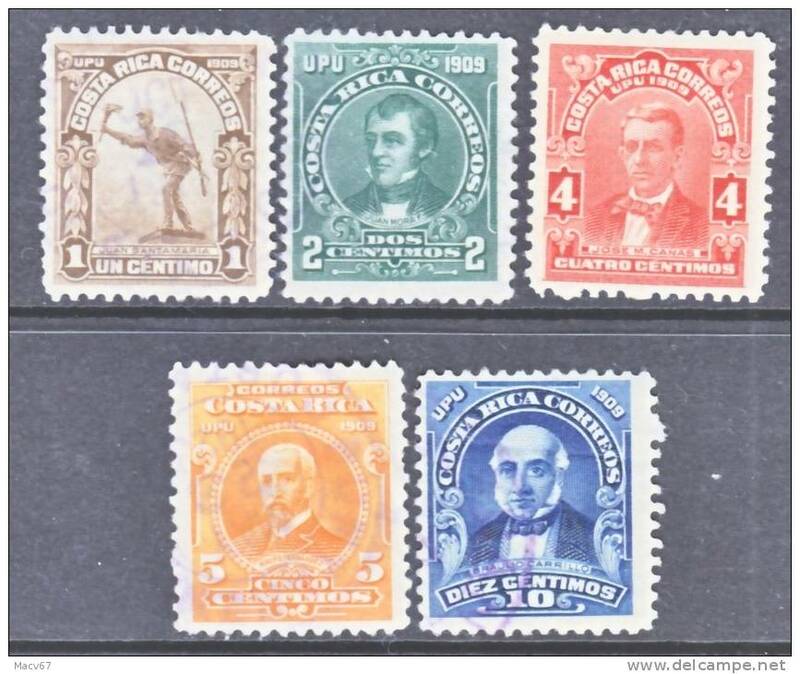 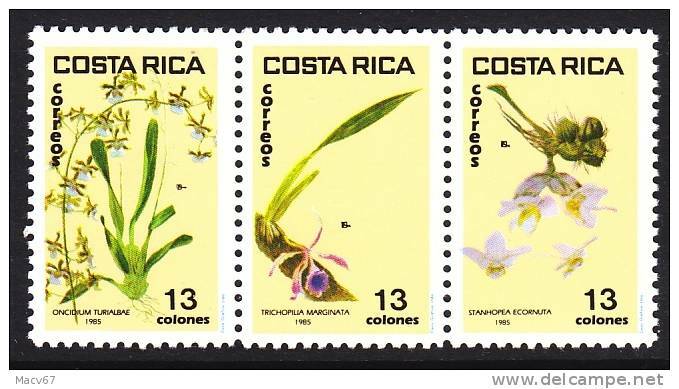 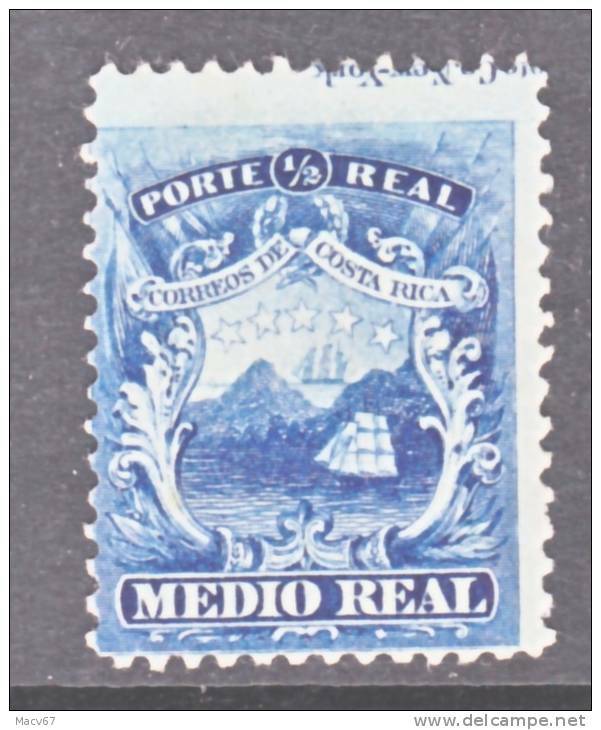 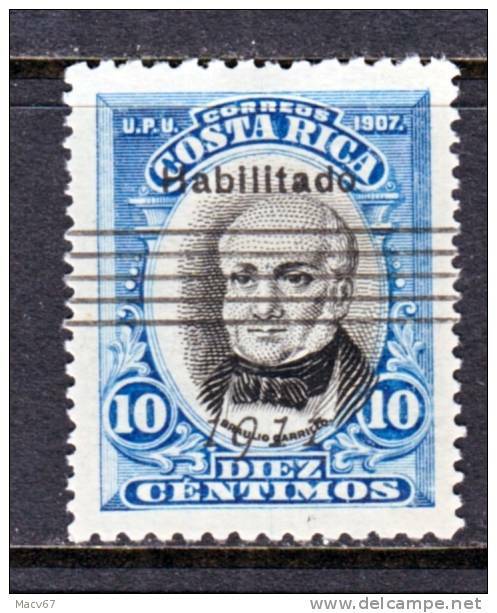 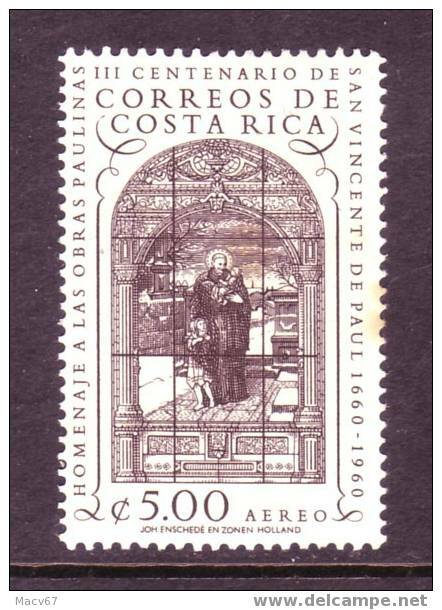 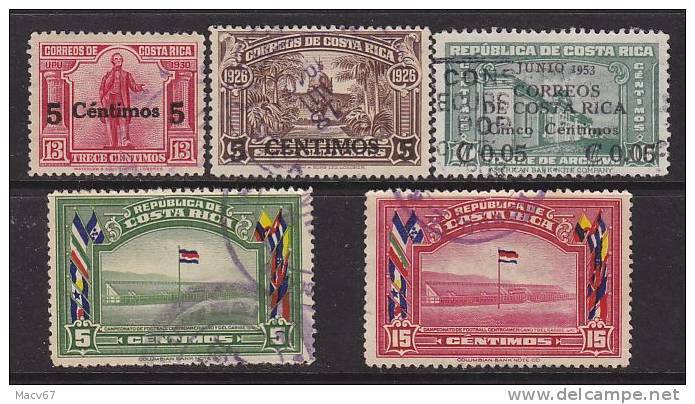 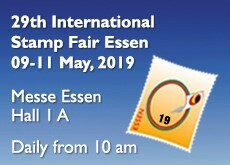 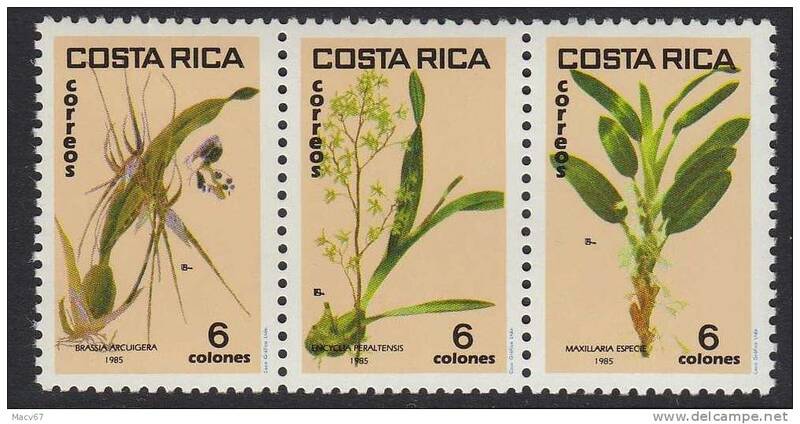 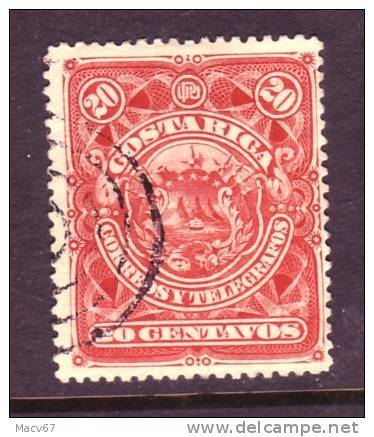 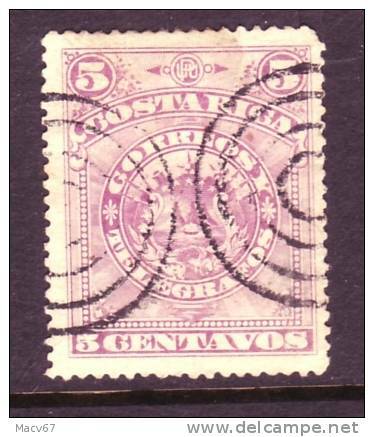 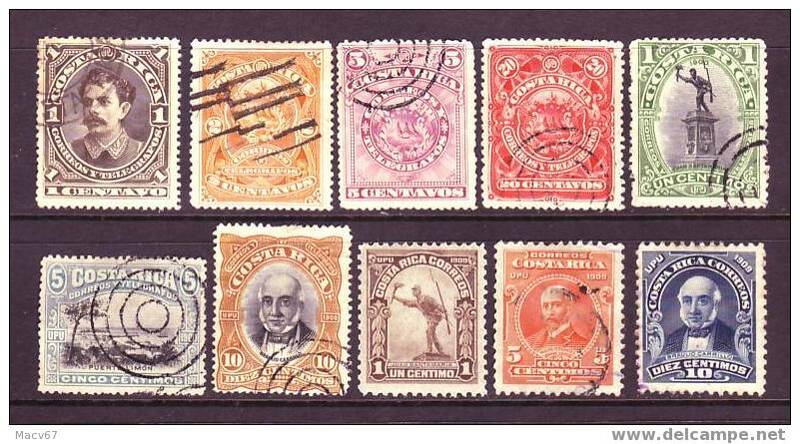 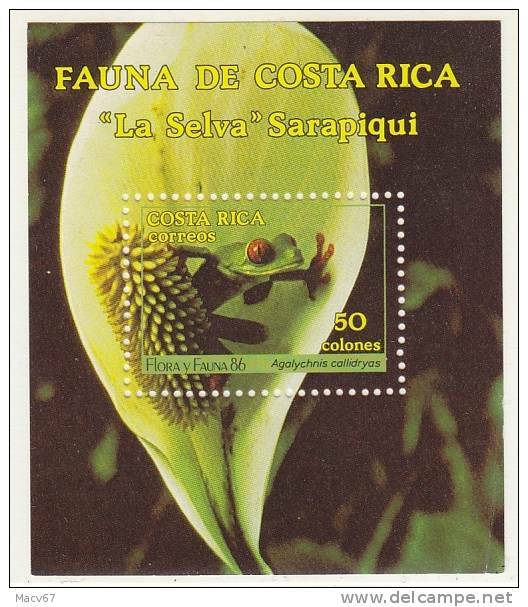 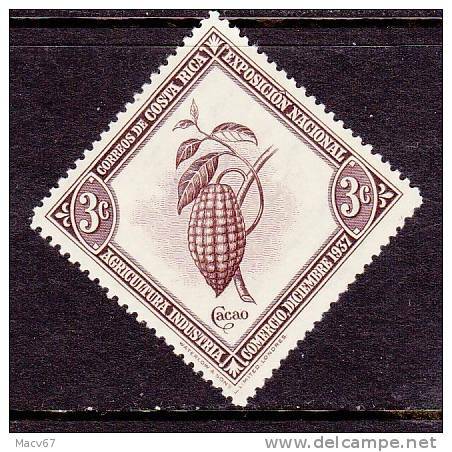 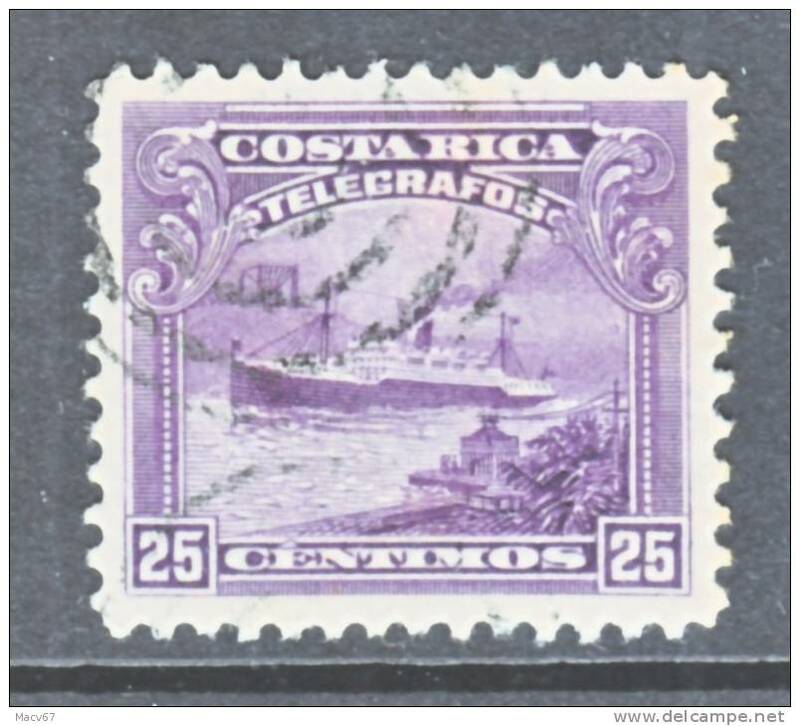 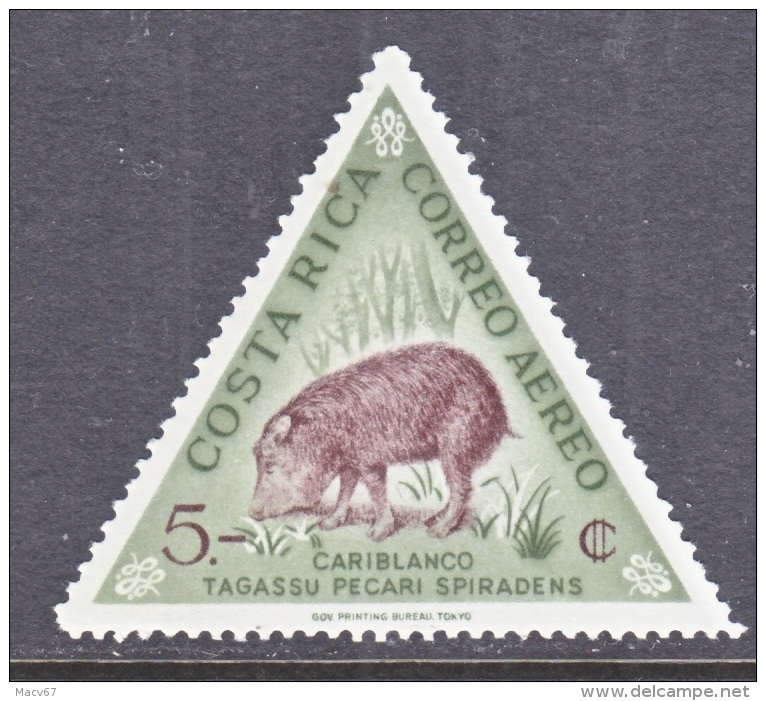 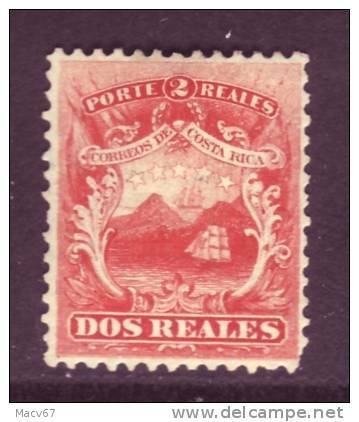 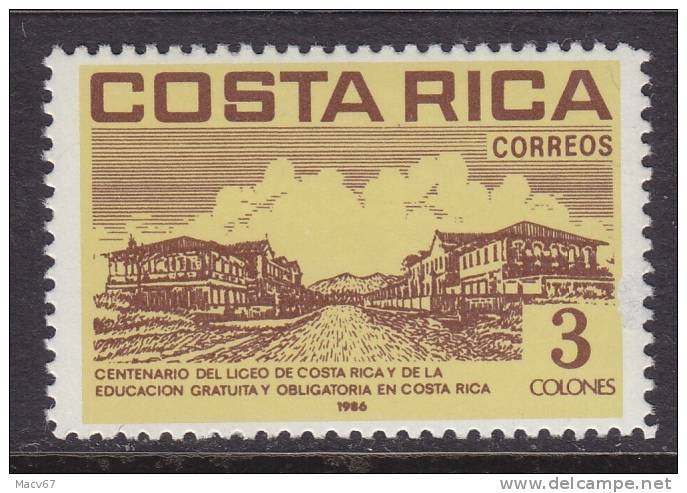 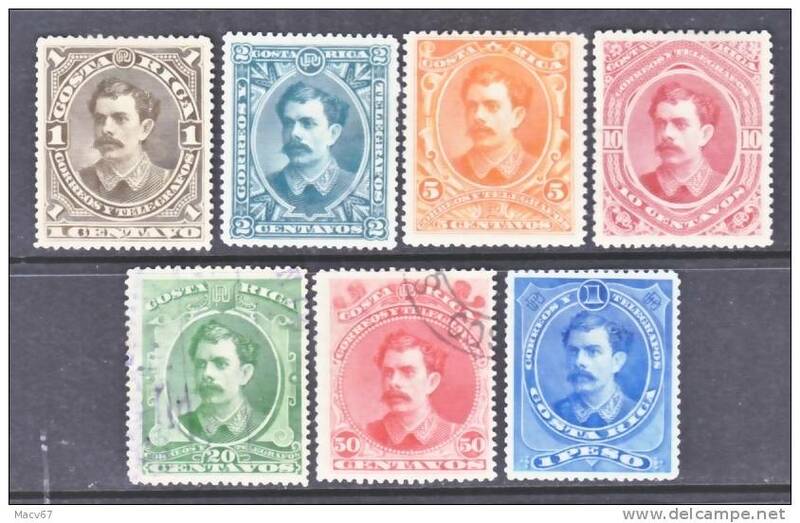 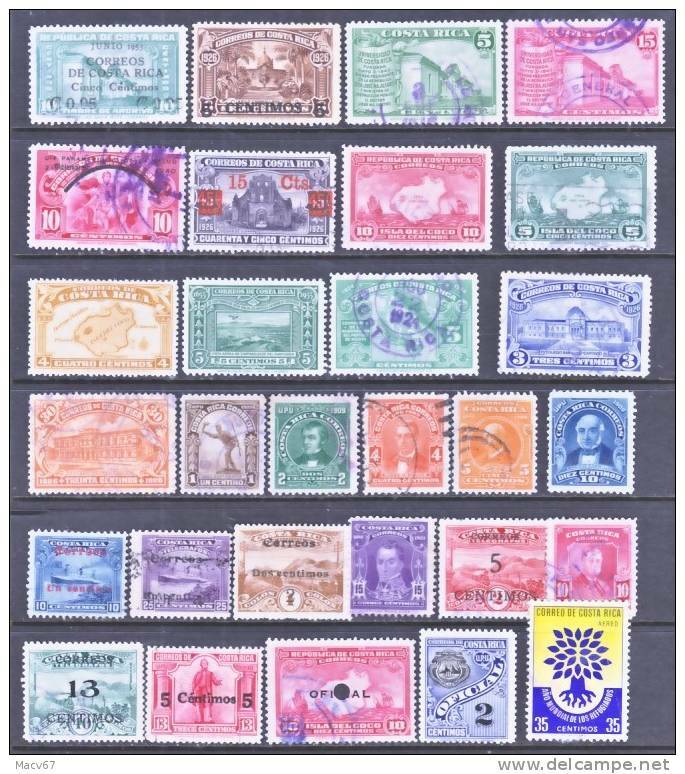 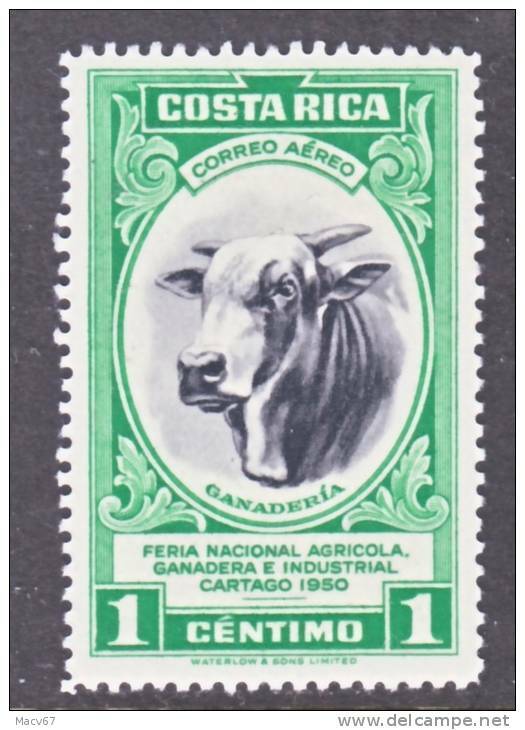 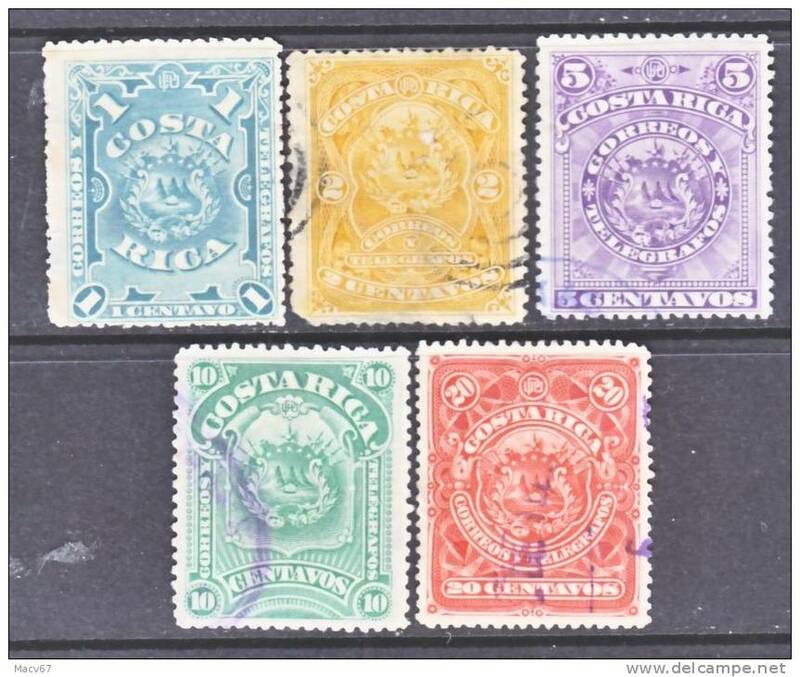 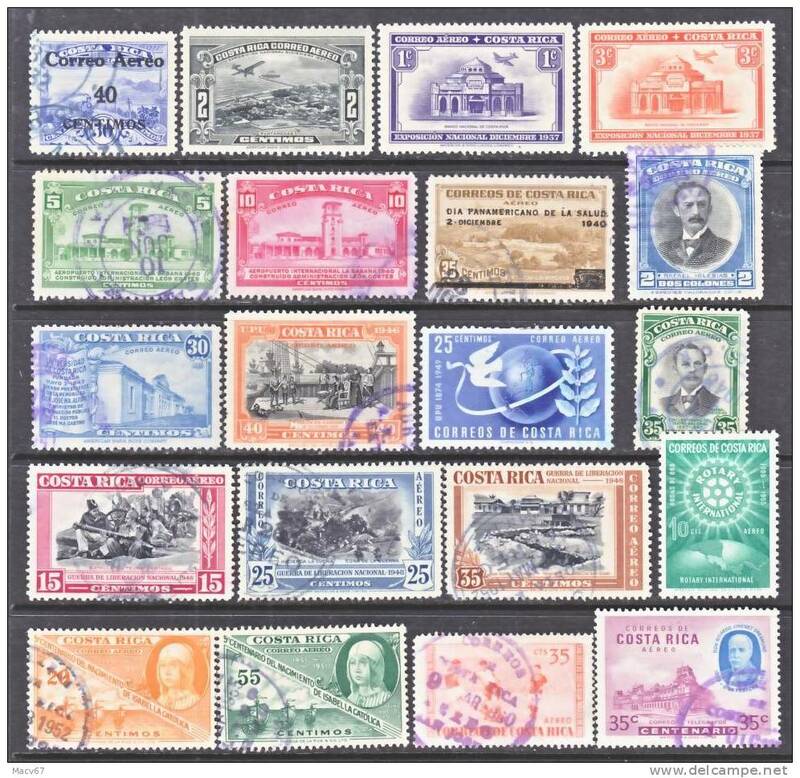 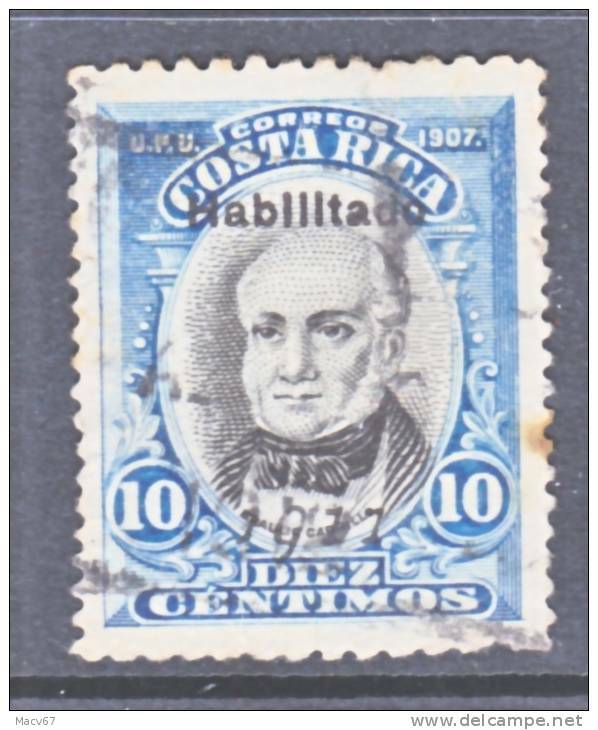 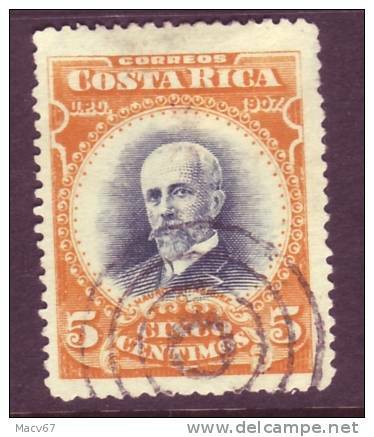 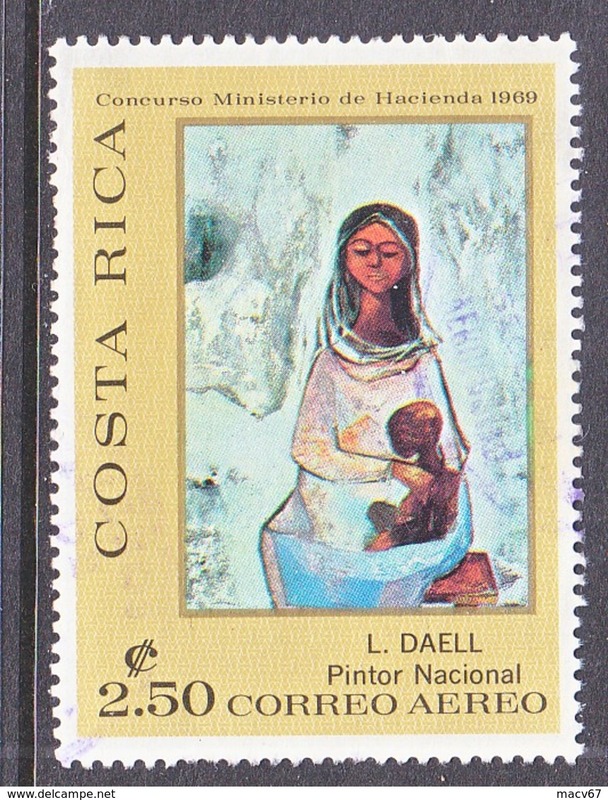 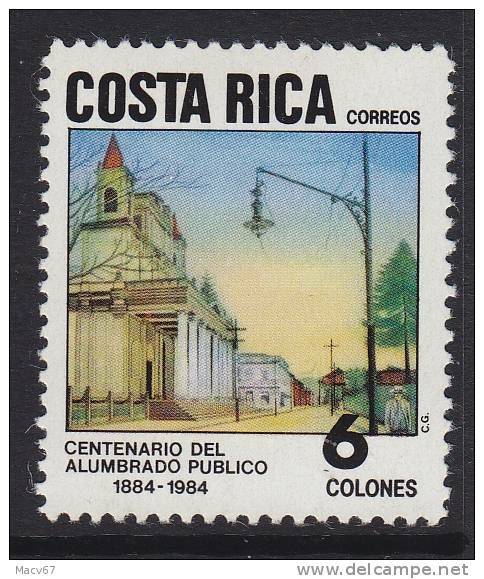 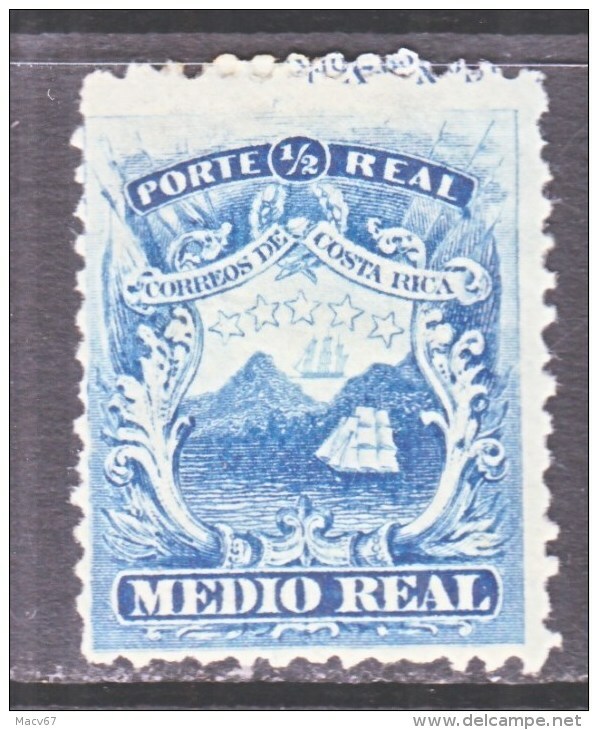 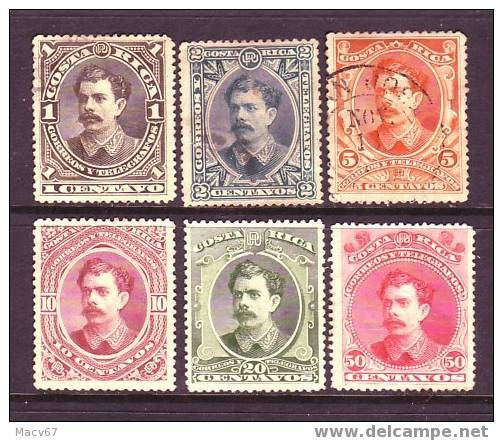 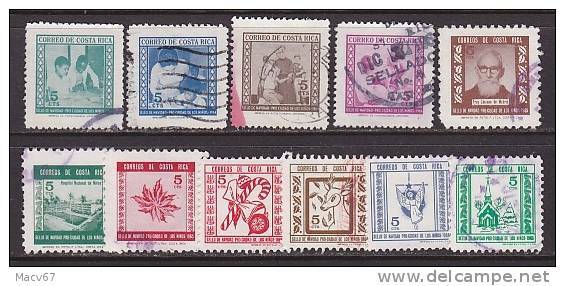 Costa Rica C 594-5 * SPAMP EXPO. 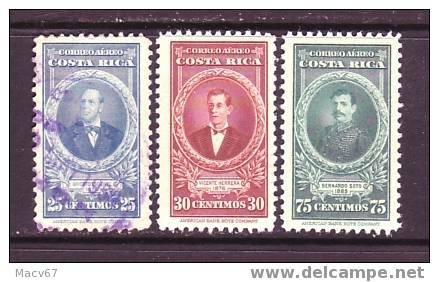 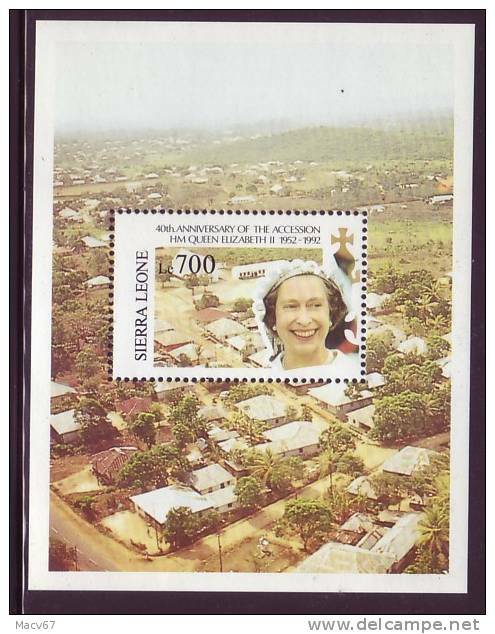 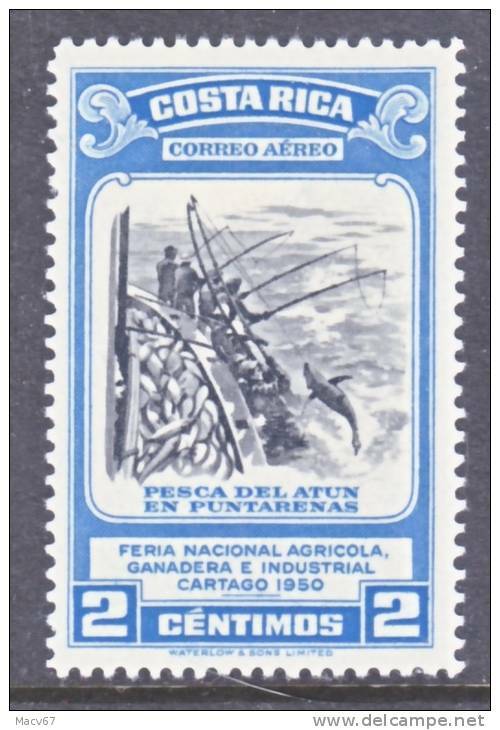 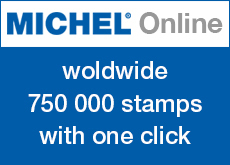 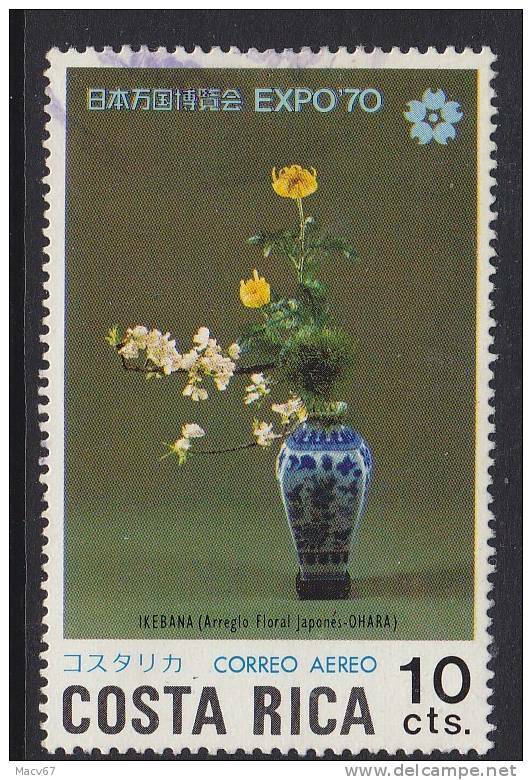 There are 99 items which correspond to your search on Delcampe International.